Welcome to the Columbus Chapter! Our goal is to accelerate research and the development of treatments and cures as fast as possible. 2025 isn’t soon enough for us! 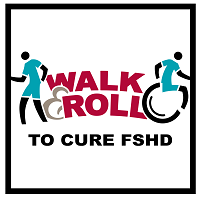 It’s official – the 2nd annual Walk & Roll to Cure FSHD is open!!! Mark your calendars for Saturday, September 14th, 2019, at the Coffman Park Pavilion in Dublin, OH. We hope you’ll be able to join us for this awesome event where we raise awareness, build our community, and raise funds toward the cure. You can register to participate, or support our event by making a donation HERE! To contact us directly, please email: ColumbusChapter@fshsociety.org. 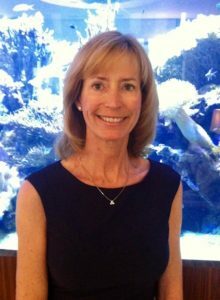 I’m Susan Aumiller and look forward to forming the Columbus Chapter of the FSH Society. Both my son and husband were diagnosed last year (2017) and we want to bring together those affected to support one another.